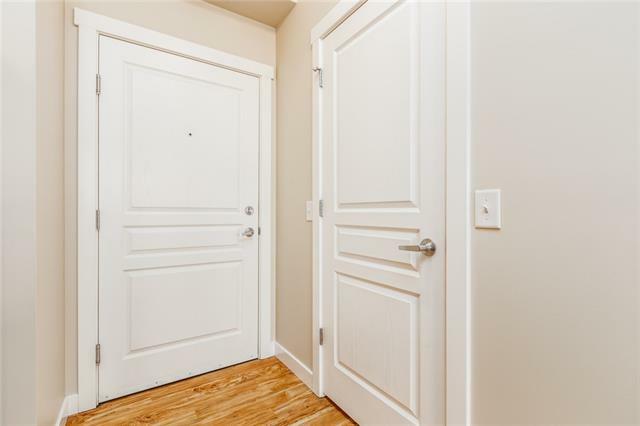 Immaculate 1 bedroom, 1 bathroom unit with separate titled underground parking unit is ready for you to move in and enjoy! 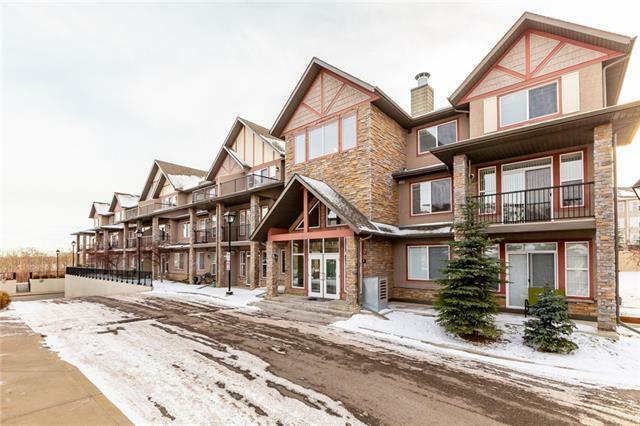 This main floor unit has an open concept through the kitchen, eating area, and living room with hardwood flooring is perfect for convenient day to day living or entertaining. There is a good sized bedroom with a full bath and in suite laundry. All major appliances are included. 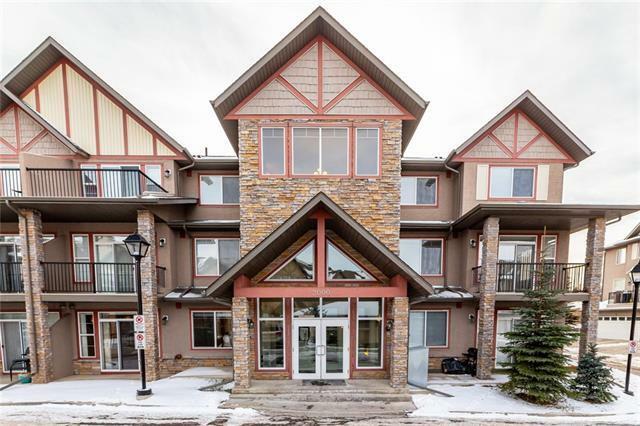 Located just off of 17th Ave SW, with easy access to all the shops and services in Aspen and the Westside Recreation Center. 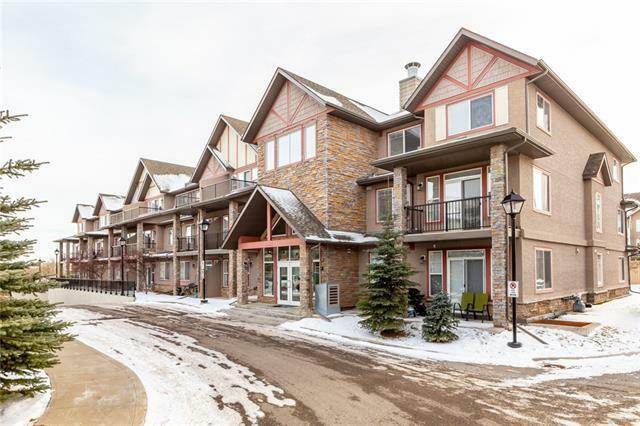 If you want a unit that is ready to move in with underground parking.here it is!